The 90’s called. They want their CDs back. The CD format was released in 1982 by both Sony and Philips. They quickly became the go to medium for music fans. 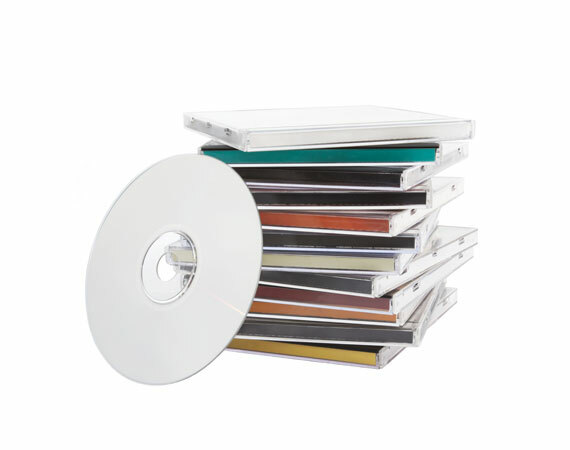 CDs quickly rose in popularity due to their superior audio quality and digital features. Instead of waiting for your cassette to rewind or fast forward, you could now simply skip a track in a fraction of a second. Although CDs are digital, you may find it getting harder to find CD players. Players are disappearing from cars, being replaced by USB, AUX ports, or Bluetooth connections. Older burned CDs are beginning to lose their data. And CDs just aren’t as portable as your iPod or smart phone. Los Angeles Video Transfer Service can take your entire CD collection and rip it to digital files. We provide high-quality compressed files (MP3, AAC), or uncompressed formats (WAV, AIFF), with easy-to-identify labeling.